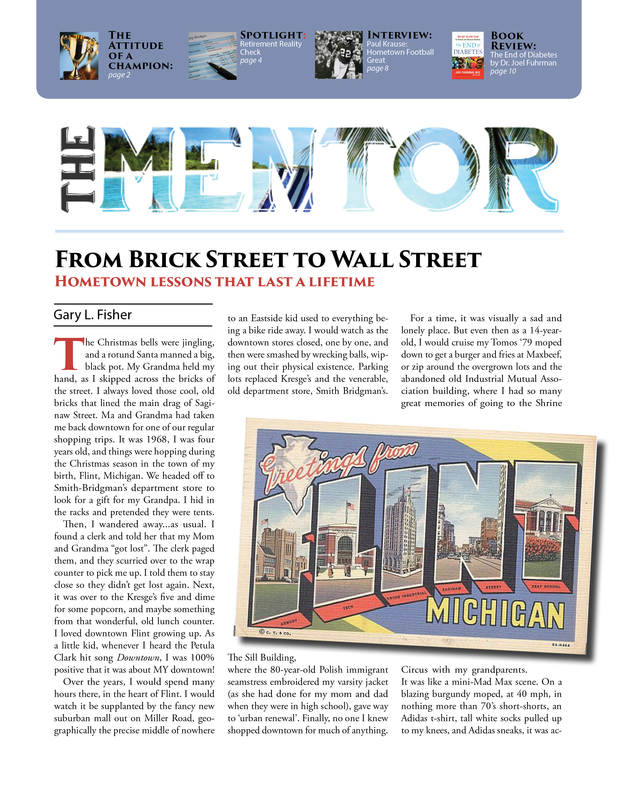 Read the latest edition of The Mentor! Filled with Gary's unique observations, facts about all different kinds of things, interviews with interesting people, book reviews and more! This is not your run-of-the-mill newsletter that is churned out by an impersonal service, no, each article is either written by Gary, a staff member, or a guest writer. Compelling, funny, engaging, informative, and personal. Nothing is taken for granted, because we know how valuable your time is, and if we put it out into the universe, we want to make sure it's something that we'd want to read ourselves. When you read our stuff, we want you to learn something that you can use!